Together, they have over 50 years experience in competing and coaching at the highest level in Eventing. Craig and Prue are accomplished equestrians and are passionate about the development of both horse and rider in the Olympic disciplines. 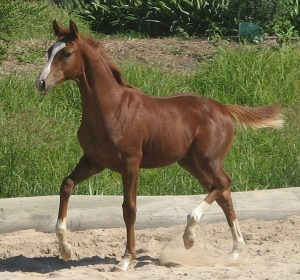 Sandhills is a boutique breeding facility which specialises in producing horses for the Olympic Disciplines. 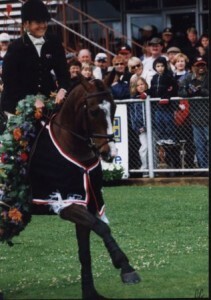 The stud stands the longtime No 1 ranked eventing stallion in the world, Staccato and a young stallion Sandhills Sensation. 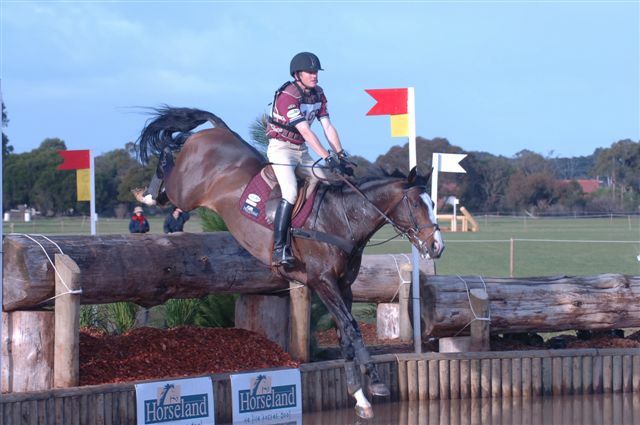 At Sandhills, Craig and Prue take a holistic approach to rider and horse development which includes training and competition planning, performance analysis, competition support all within a daily training environment with world class facilities.